Whether you choose to seal your strands or simply leave the sealing to your ends finding a great product to ensure a longer lasting seal will benefit your hair in more ways than you can imagine. For the most part I leave a majority of the sealing process to my ends which I seal weekly compared to the process of sealing the entire length of the strand which I do monthly. Everyone finds there niche so some may need to seal more than others but since your ends are the oldest part of the strands they need a little more tlc and I find that sealing my ends weekly is a necessary process of my regimen. One of the key tricks to a longer lasting seal is a thicker based oil or butter. 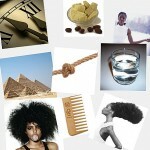 Locking in moisture is quintessential in keeping dryness and breakage at bay. Here are 3 of my favorite sealing products and why they made the list. The benefits of using extra virgin olive oil are plentiful but the biggest advantage of using this oil is your hair shafts are actually able to absorb this oil. There are very few oils (Coconut oil and avocado oil are other penetrating oils. 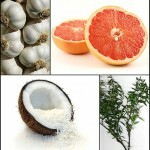 See “UBB Quick Tip: Coconut, Olive, Avocado Oh My! Oils that Provide Real Moisture” for more info) that are capable in assimilating water in actually penetrating your hair, although water is the only substance on the planet that can moisturize your hair at 100% these oils are equipped with some penetrating power. 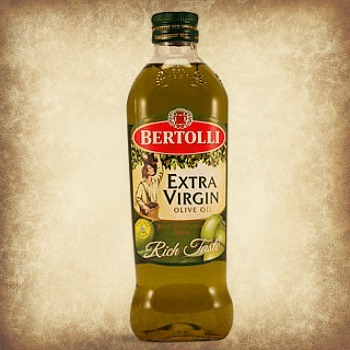 For this reason alone extra virgin olive oil makes the cut every time but to truly get the most benefits from your olive oil make sure you are using extra virgin (cold pressed) olive oil. “Pressed” means the fruit of the olive was crushed exactly once while “cold” is referring to the temperature of the fruit during the crushing process. Now if the temperature is too high during the crushing process this will affect the quality of the oil so lower quality oils which are not cold pressed tend to be crushed multiple times at higher temperatures to extract more oil from the olive. With a thick honey like consistency a little literally goes a long way. 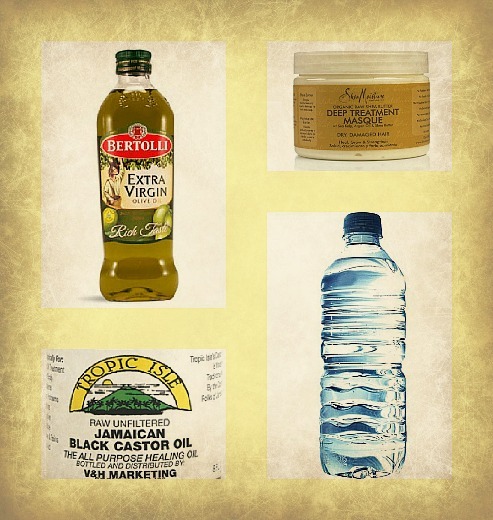 Jamaican Black Castor Oil (JBCO) has been in my repertoire for over 5 years now and will continue to be a staple, not only is this product inexpensive but organic, sulfate-free and known to promote hair growth if applied to the scalp. Scientifically proven, Jamaican Black Castor Oil also far precedes its kin; Castor Oil due to the raw and unrefined properties of JBCO. Due to Black Castor Oil’s rich ash content which gives color to the oil from the roasting of the beans, the ash present in this oil makes it much more effective than refined castor oil. Now this is a new one for me. With Sea Kelp that helps to detoxify hair follicles of impurities and residue and Argan Oil in the mix of ingredients of this organic product, I found a little Shea Moisture Deep Treatment Masque on my ends works wonders leaving them soft and silky with the assistance of my sealing ends process which you can find more about here –> Turn Your Tumbleweeds to Seaweeds: 6 Quick & Simple Steps to Longer Lasting Sealed Ends. The masque gives you the option to use this as a conditioner that you leave in for 5-30 minutes then rinse out or just a leave in conditioner acting also as a styling cream but I found as a styling cream on my texture acts more as a humectant, pulling moisture to my strands which cause my stretched styles to last about an hour versus a week. On the other hand I would definitely use this product as a new addition to my washing process especially since the smell is divine. Regardless of what product you use to lock in that moisture whenever you seal make sure that your strands are not drenched with water. 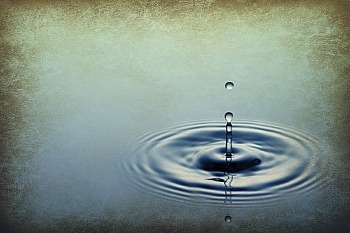 Hair should never be soaking wet but damp when attempting to seal. If strands are dripping with water any oil or butter you place may lose its effectiveness especially with oils due to the product slipping off from your dripping strands. Always remember hair should be damp enabling the oil or butter to clasp on to your strands creating a barrier or wall to protect the moisture (water) that you have just placed. So whatever happen to your Blow Out, Flat Iron or, Braid Out? LOL Did you decide to postponed the style? Either way I love your hair in the twists regardless, but just curious if you ran into any challenges or if that post/video is on its way. 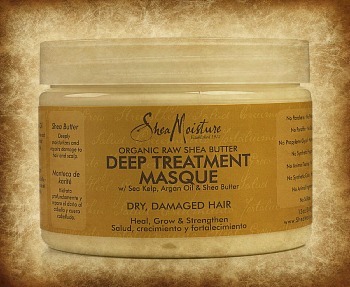 Shea Moisture DTM is a lovely moisturizer–especially on my ends. where can i get jamaican castor oil? I usually see it on amazon.com. If you dont want to buy online I would try like Whole Foods or any organic store in your area. Hi. If you ever need a link for Jamaican castor oil, I can help you out. Am in Jamaica and my grand ma makes it. This is great information. Must make a habit of this. hello, can you please tell me or post on Youtube how you mix your oils..the ratio..i have purchased the following but dont know how much to put of each into a “potion” lol… thank you so much, I have relaxed hair but trying to make it healthier. Can you offer advice on how to use the products I’m transitioning but I’m having a hard time with moisture, also how would you recommend washing my hair what product would recommend i have issues with dry edges /scalp….help!!!! I have one question about sealing. Are you supposed to avoid wetting your hair after the ends have been sealed? I wet my hair daily, so should I seal my ends daily as well? Those of the tips will be too much helpful to me also when my hair is doomed. How can I thank you? when we apply olive oil on our hair some times it stinks. that’s why many don’t want to do so but if we mix some lemon juice then we can get rid of it. Does it make a difference if you use fused or infused olive oil? ?